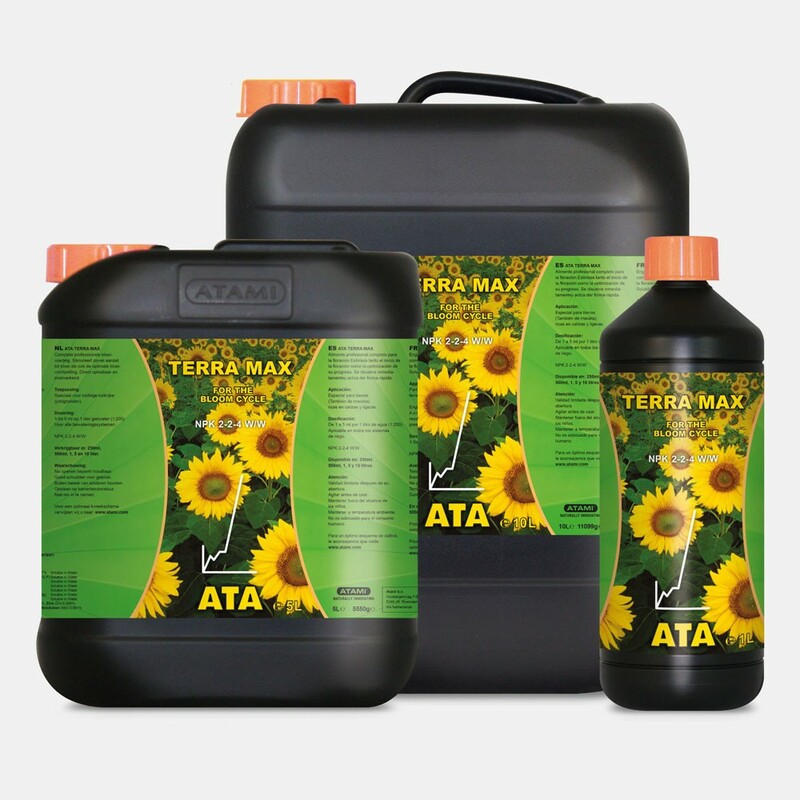 Well balance nutrition for the flowering season. 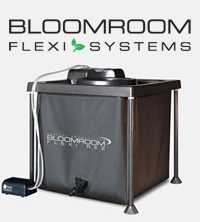 Provides compact flowers that will grow in size significantly. 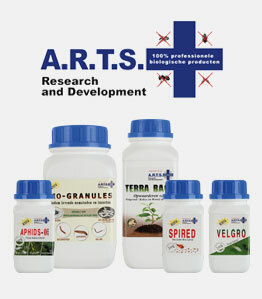 Water soluble and plants love it!